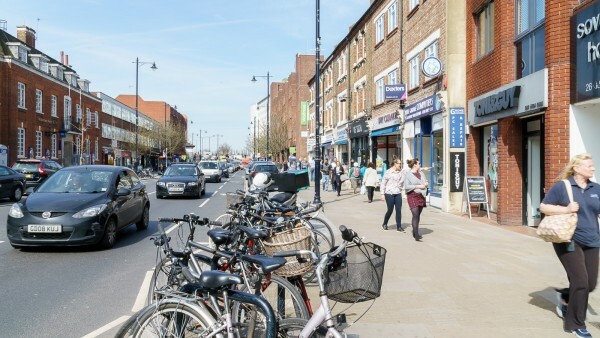 Twickenham is situated in south west London in the affluent London Borough of Richmond upon Thames approximately 16 km (10 miles) south west of Central London, 5.5 km (3.4 miles) north of Kingston upon Thames and 4 km (2.5 miles) south east of Hounslow. The area benefits from first class communication links with Junction 1 of the M3 Motorway lying 6 km (4 miles) to the west which in turn links to Junction 12 of the M25 Motorway and the M4 Motorway located 8 km (5 miles) to the north east. Twickenham is well served by public transport. 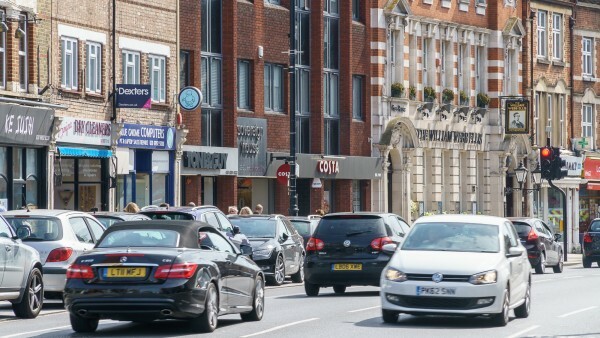 Twickenham railway station provides train services to London Waterloo in approximately 26 minutes, Clapham Junction in approximately 12 minutes and Reading in Approximately 58 minutes. Heathrow Airport is also located 11 km (7 miles) to the north east. 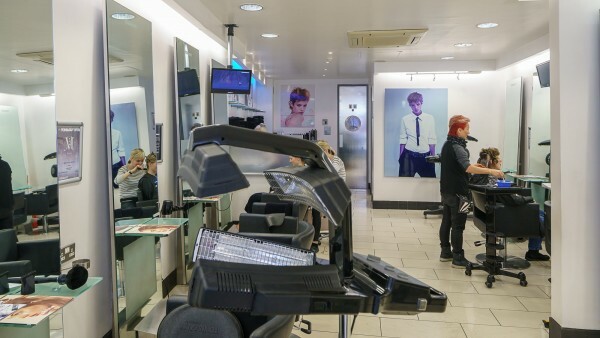 Twickenham is world renowned for Twickenham Stadium, the home of English Rugby, with a capacity of 82,500. 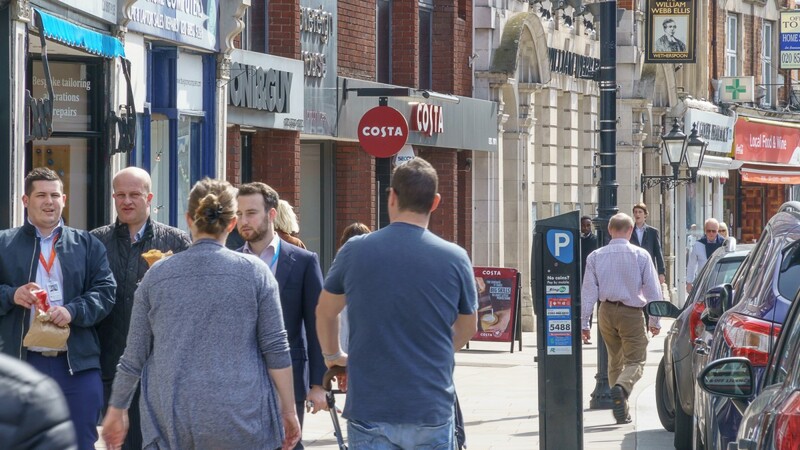 As well as the venue for all England home internationals, the stadium also hosts other sporting events, concerts and conferences. 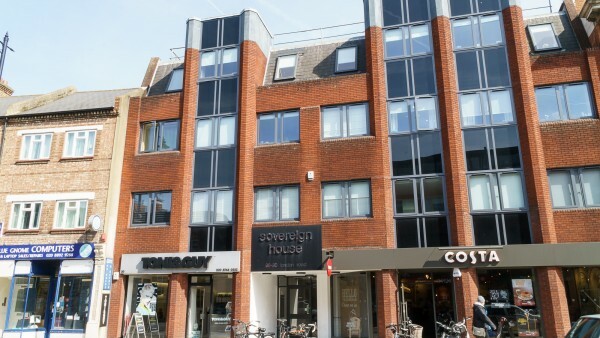 The property forms part of a building called Sovereign House which is situated in a prominent position on London Road in the centre of Twickenham. 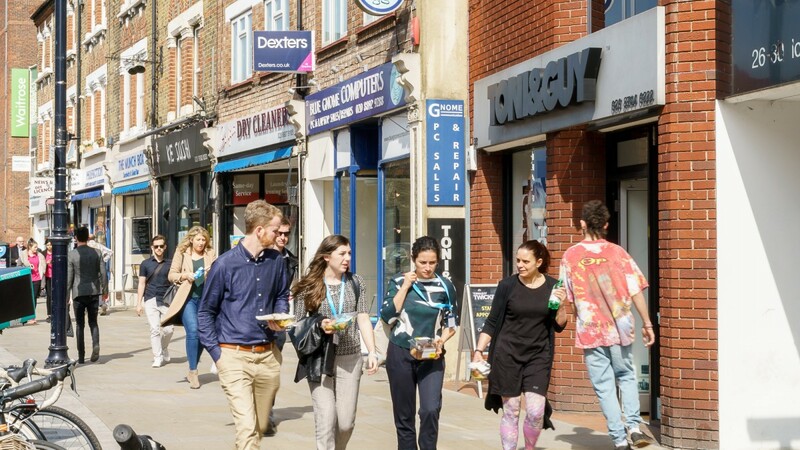 London Road itself provides a range of retail, convenience, food, banking and recreational amenities. 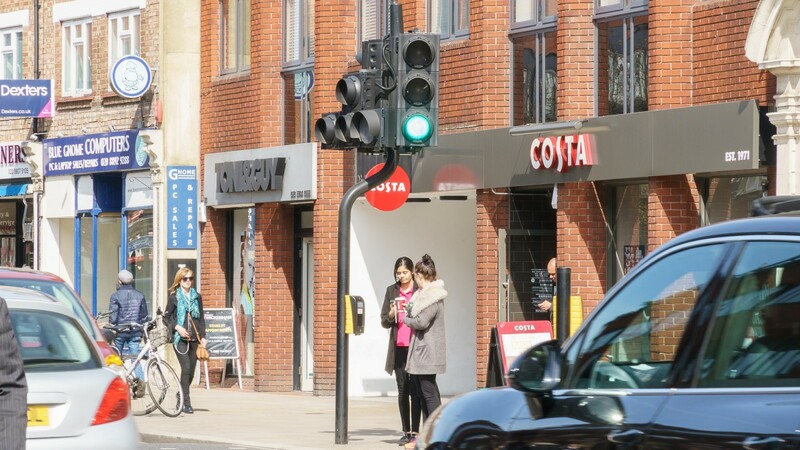 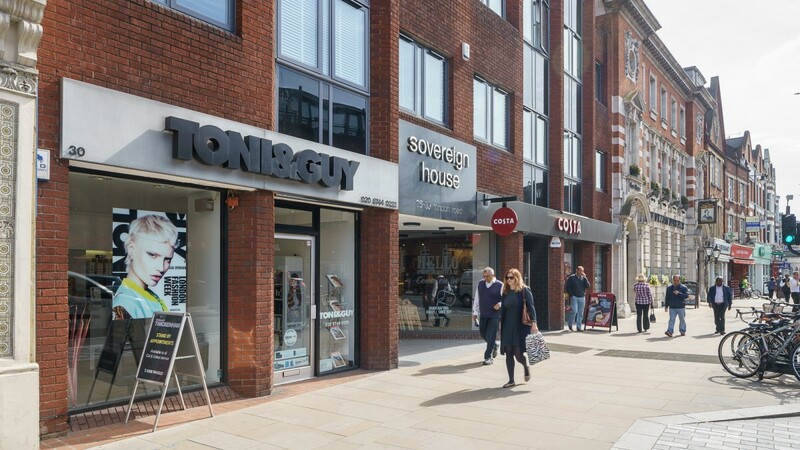 The unit is situated in between Costa Coffee and Waitrose so therefore benefits from high levels of pedestrian footfall past the property. Waitrose has a 450 space car park which affords pedestrian access onto London Road via Katharine Road. 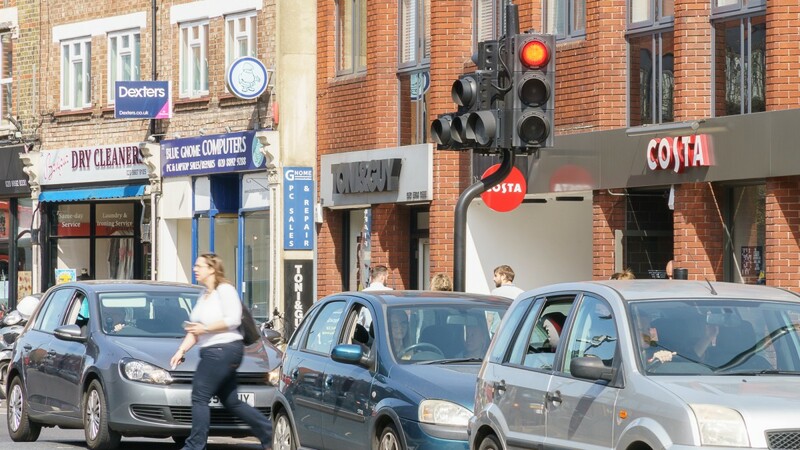 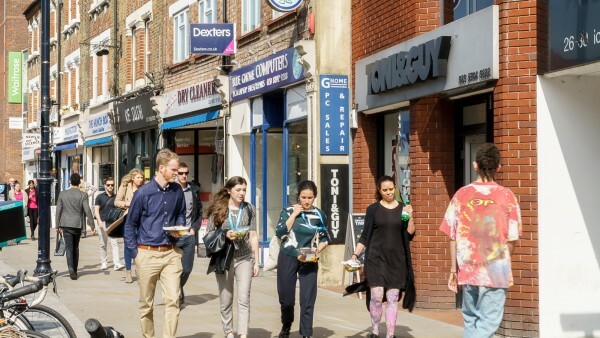 Other occupiers in the immediate vicinity include Burger King, WH Smith, Caffe Nero, Specsavers and HSBC. 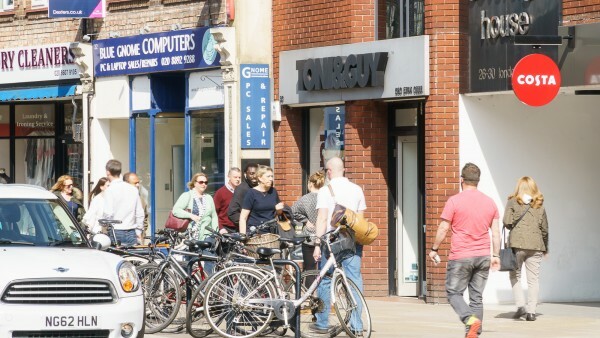 Twickenham train station is also within a short walk of the property. The property for sale comprises a self-contained ground floor retail shop within a new contemporary commercial and residential building. 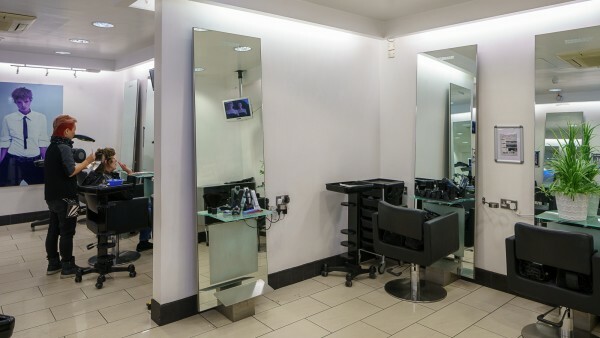 The unit has been fitted out by the tenant to a high standard in its latest corporate image. 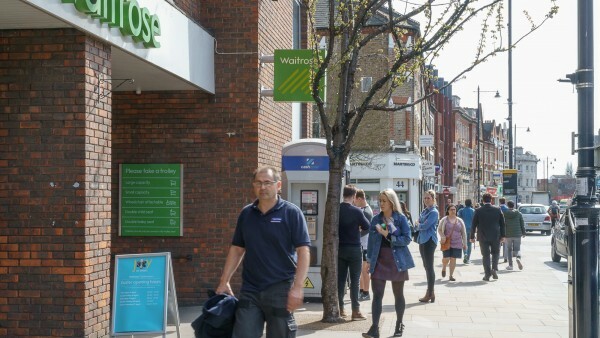 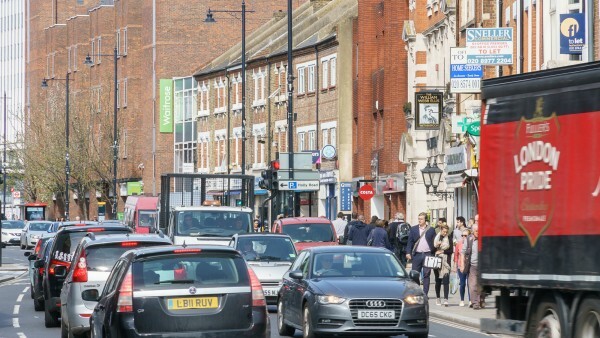 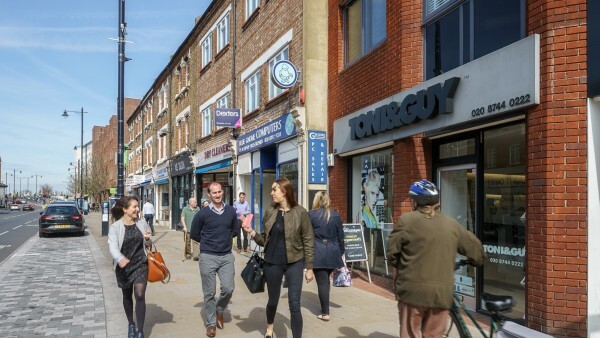 The interest for sale is a new long lease for a term of 250 years at a ground rent of £150 per annum rising every 10 years in line with the Retail Price Index (RPI). 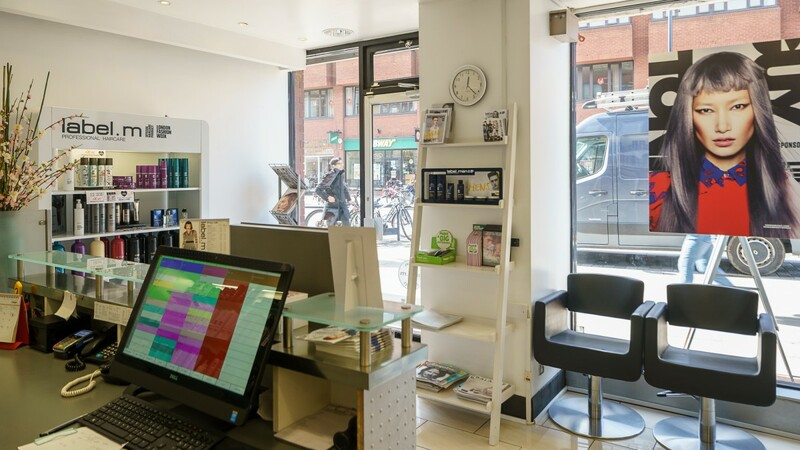 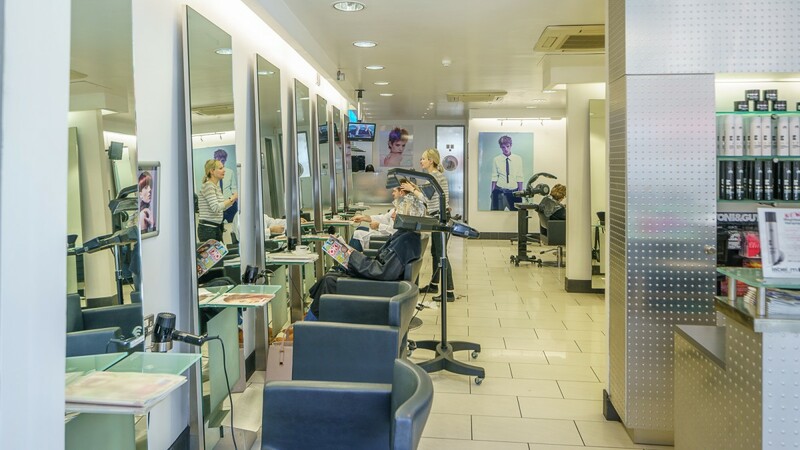 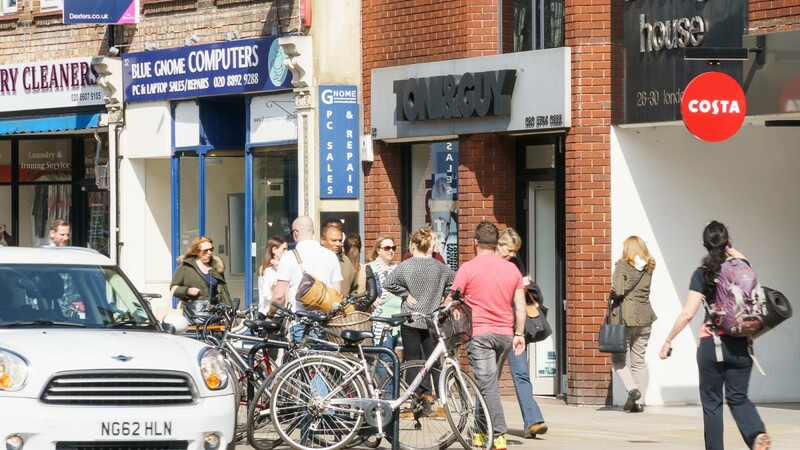 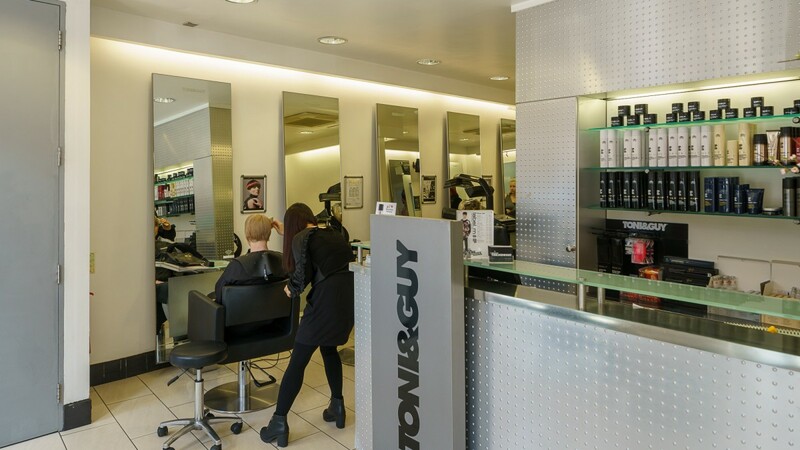 The unit is let to Toni and Guy Limited for a term of 10 years from 7th February 2017 expiring on 6th February 2027 at a current passing rent of £27,700 per annum. The lease benefits from an upwards only rent review on 7th February 2022 and a tenants’ break option on 6th February 2022 subject to 6 months’ prior written notice. 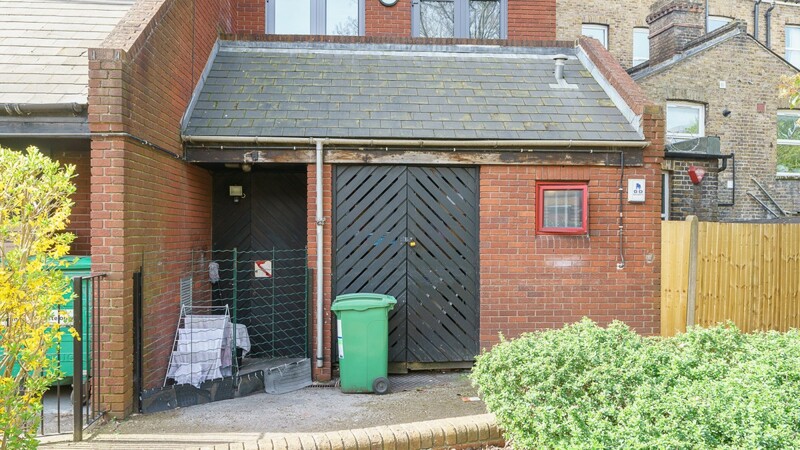 The tenant has been granted a 9 month rent free period from the start of the lease which will be covered by the vendor on completion. The tenant has been trading from this unit since the building was constructed in 1984 and signed a new lease in February 2017 demonstrating their commitment to the property and the location. 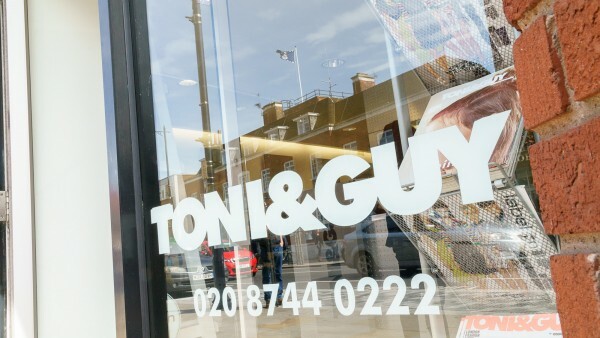 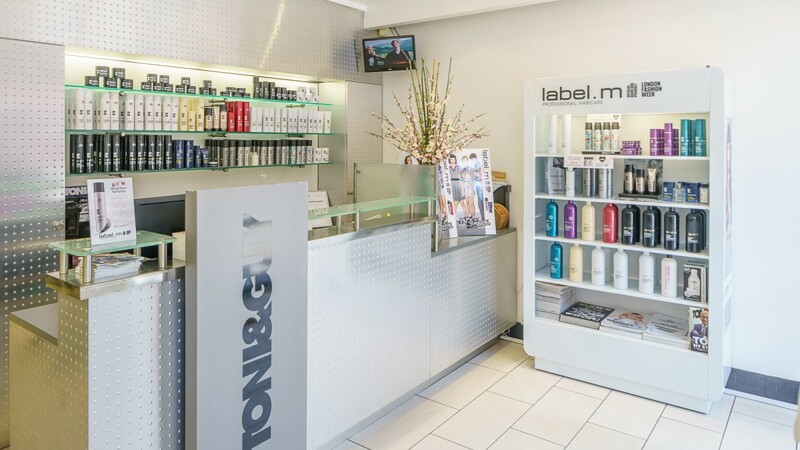 With more than 475 salons across 48 countries, founders Toni and Guy Mascolo started TONI&GUY in 1963 with a single salon in Clapham, London. 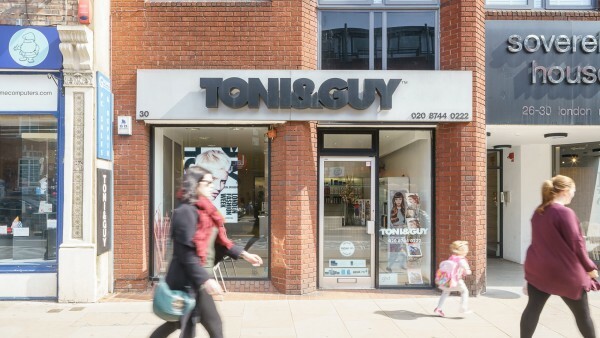 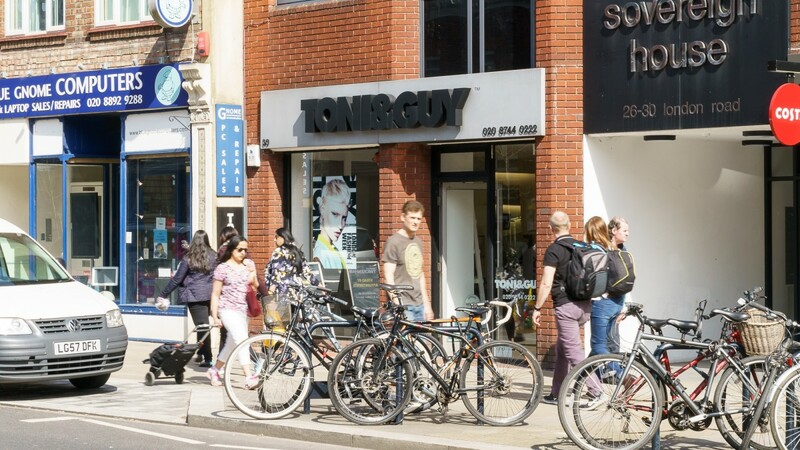 Today, Toni and Guy is one of the most recognisable hairdressing brands and more information is available at www.toniandguy.com. 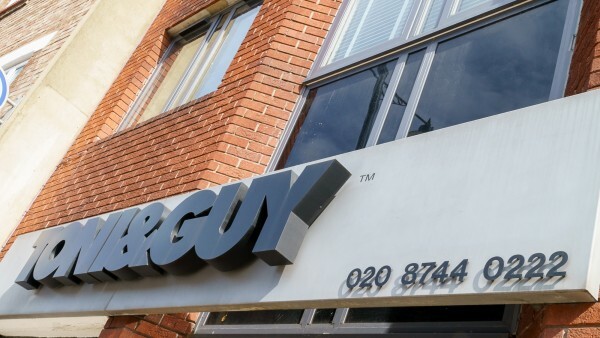 Our client is seeking offers in the region of £440,000 (Four Hundred and Forty Thousand Pounds), subject to contract, reflecting a net initial yield of 6.0% (assuming standard purchasing costs of 4.41%).